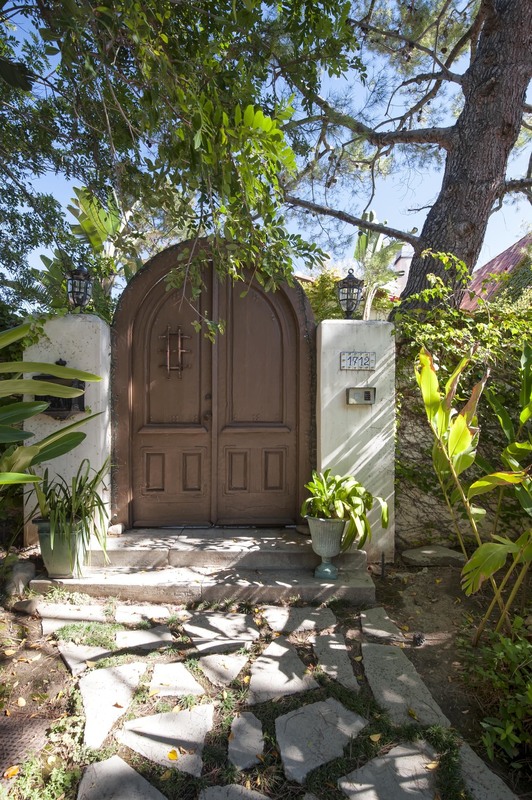 Step into this beautifully designed home located at the end of a cul-de-sac nestled in the hills of Malibu. 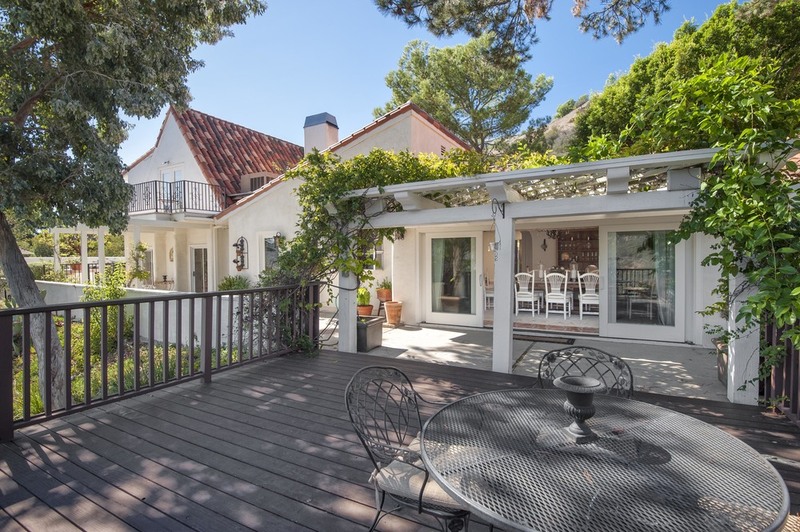 This peaceful and private oasis is tucked behind a walled courtyard entry and gated driveway. 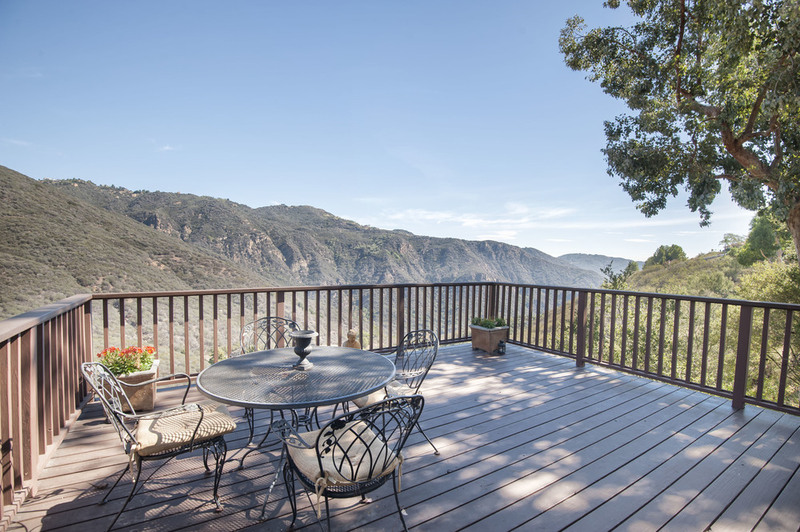 Once inside the home, you are met with views of the pristine and beautiful Santa Monica Mountains. Vaulted wood ceilings and a cozy fireplace make the living room a perfect place for entertaining. French doors off of the comfortable living room lead to an outdoor entertaining area featuring a stunning pool, spa, outdoor fireplace, exterior kitchen and huge deck. 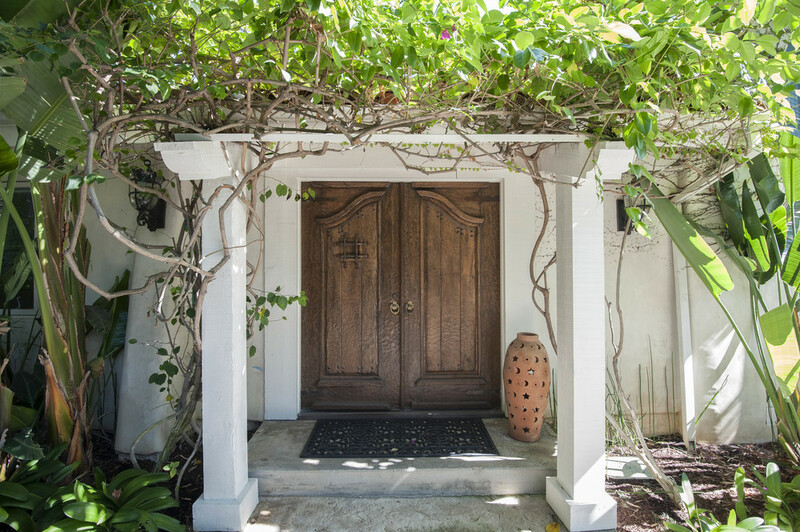 The ground floor includes a dining room, yoga studio, and master bedroom with expansive bathroom, vanity and walk in closets. An additional two bedrooms and laundry room are also downstairs. Upstairs is a one bedroom suite with sitting area, balcony, and bathroom. Enchanting.